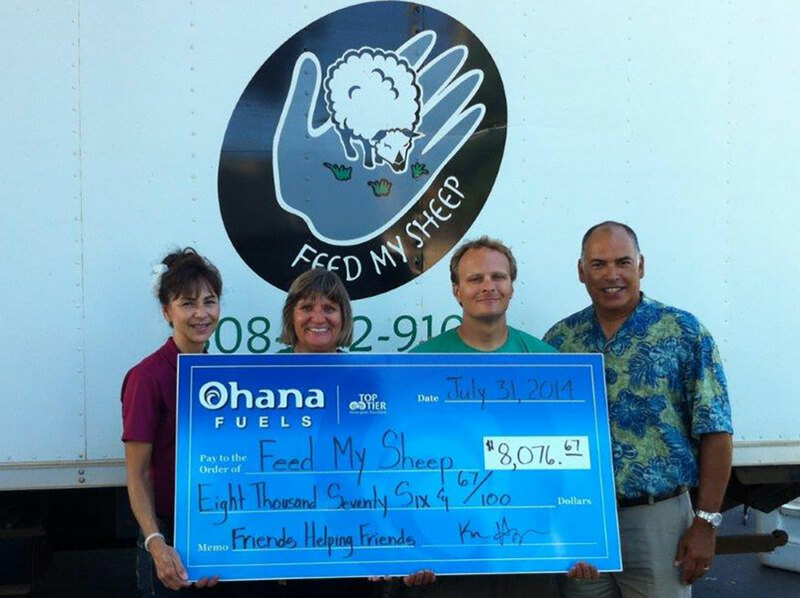 Puunene, Maui, Hawaii – Feed My Sheep was the most recent beneficiary of the Ohana Fuels “Fuel Up. 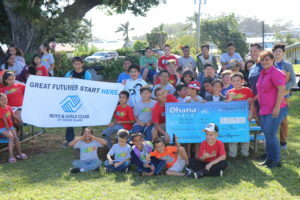 Do Good” program. 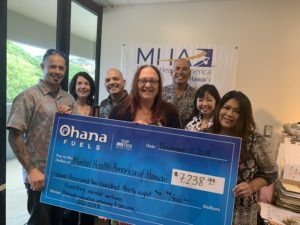 A portion of all third quarter sales at all Maui Ohana fuels locations in the amount on $8,076.67 was donated to Feed My Sheep. Feed My Sheep is a unique mobile food distribution program. They take their mobile food distribution to neighborhoods of need each week. They pass out bags of groceries to anyone who needs the help. The results are exciting. Each month they give 69,000 half-pound meals. In the last year they have given food to 3,400 people including working but poor families, seniors on fixed incomes and homeless men and women. Each person who comes has a few moments with someone who cares and food for their week. 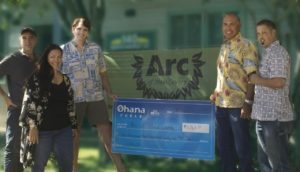 The Ohana fuels donation will go a long way to ensuring Feed My Sheep can continue the great service they are providing the community.